Japanese violinists’ birthdays in March include SUMI Shirô　鷲見四郎 (1913–2003) on 6 March; SHINOZAKI Isako　篠崎功子 (b. 1943) on 8 March; TSUJI Hisako　辻　久子 (b. 1926) on 16 March; Toda Yayoi 戸田弥生(b. 1968) on 23 March; KASHIMOTO Daishin　樫本大進. (b. 1979) on 27 March; KISHI Kôichi　貴志 康一on 31 March. The violist IMAI Nobuko 今井信子(b. 1943) also celebrates her birthday this month (18 March). Together these artists’ lives and careers represent a significant part of 20th-century violin history in Japan. 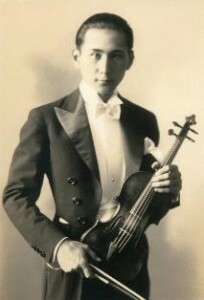 Sumi Shirô first studied the violin with his brother, the famous teacher Sumi Saburô 鷲見 三郎 (1902–1984). Like his elder brother, he also took lessons with the Russian violinists Josef König and Nikolai Schifferblatt, successive conductors of the New Symphony Orchestra (forerunner of the NHK Symphony Orchestra) in the 1920s and 1930s. Sumi Shirô played in that orchestra himself both before and after the Second World War. From 1961 he was professor at Kunitachi College of music. He continued to teach until the end of his long life. His pupils include Satô Shunsuke 佐藤俊介. Tsuji Hisako, who is ninety this year, is another violinist whose career spans the pre- and the post-WWII era. She studied with her father Tsuji Kichinosuke 辻吉之助. She was one of the “Three Violin Maidens” ヴァイオリン三人娘, who were among Japan’s first home-grown prodigies. Tsuji Hisako is still active, although in recent years mostly as a teacher. Her career has to a large part centred on the Kansai region. Shinozaki Isako belongs to the first postwar-generation, who enjoyed opportunities few of their predecessors had. 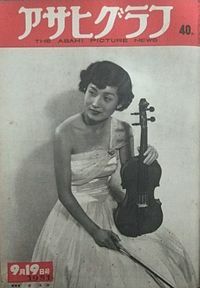 She was one of several Japanese violinists to attract international attention when she came third at the Paganini Competition in 1966. Besides performing, she has followed in the footsteps of her father Shinozaki Hirotsugu 篠崎 弘嗣 (1901-66) as a propagator of music education from an early age. She has recorded the music introduced in his violin tutors. Toda Yayoi won several international competitions, including the Queen Elisabeth Competition in 1993 and has performed worldwide as well as in Japan. Kashimoto Daishin has actually spent most of his life and career abroad to date. In 2009 he became concertmaster of the Berlin Philharmonic Orchestra. 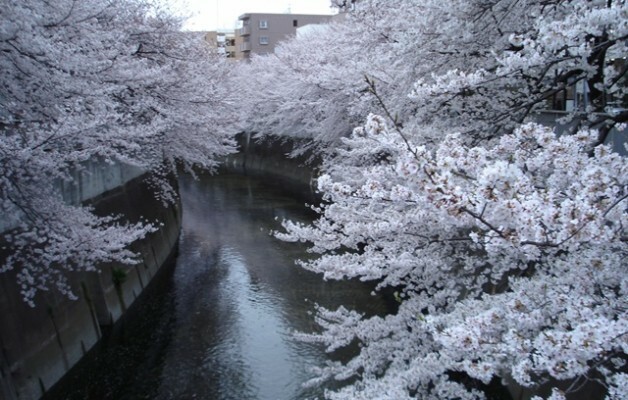 At around the same time, however, he accepted the musical directorship of two music festivals in Japan, in Akô 赤穂市and Himeji 姫路市, both in the Kansai region. Kishi Kôichi, like Tsuji Hisako, hailed from the Kansai region (with the metropolitan area of Kyoto, Osaka and Kobe), were the musical culture was (and to some extent still is) quite different from that of that of Tokyo. His father was a businessman, and the family lived near port town of Kobe. Kishi learnt the violin from an early age which was still unusual in Japan at the time. Thanks to his family’s wealth, Kishi went to nearly all the concerts with foreign artists in his area. In 1926, while still a teenager, he was given the opportunity to study abroad, first in Geneva, then in Berlin. There, in 1929, he had the chance to hear Yehudi Menuhin’s Berlin debut. 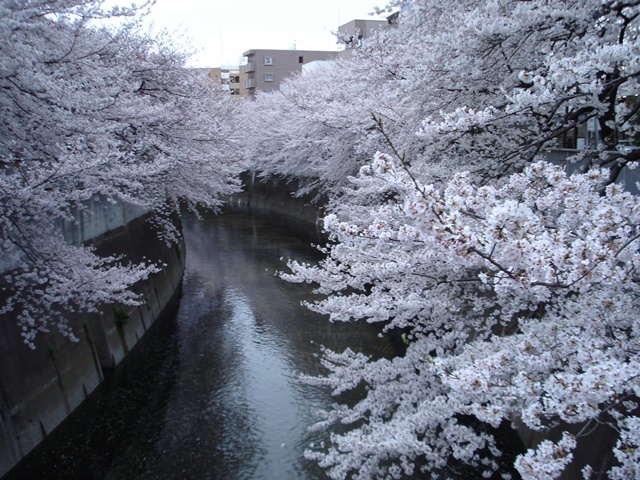 In 1930 he returned to Japan, bringing with him a Stradivarius his rich father had bought him. This makes him the first Japanese violinist to have owned a Strad. Ultimately, however, Kishi may have had too many other interests to become a successful violin virtuoso: he made films, composed and conducted. He might well have made his name as a conductor, had he not died at an even younger age than Mozart. You can read more about Kishi Kôichi and the other violinists mentioned here in Not by Love Alone.